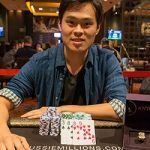 The event#9 of 2017 Aussie Million Belongs to a pro poker player from Taiwan named James Chen. 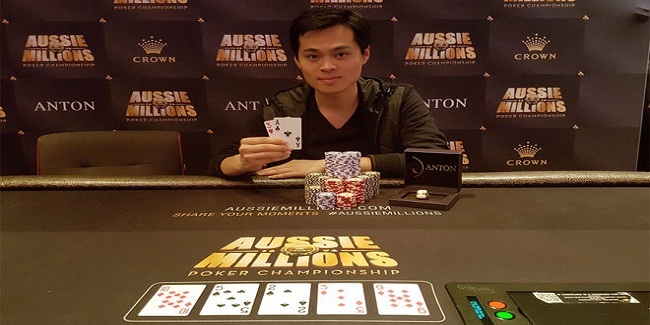 The event was $25,000 buy-in High Roller to which Chen did great at the end to collect AUD$861,840 or USD $648,098. 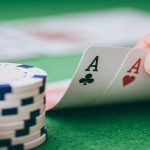 The event attracted 133 players from around the world including top players like Chance Kornuth, Dan Shak, Jason Pritchard and Sam Higgs, Nick Petrangelo and John Juanda, but only 25 players were able to come back on final day of the game. Top 14 places of the match were able to collect some money. Most of top seeded players got eliminated from the game in early play. 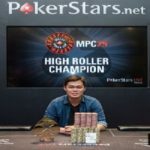 The final table of six players included players such as John Juanda, Antoine Saout, Brandon Adams James Chen, Ryan D’Angelo and Nick Petrangelo. 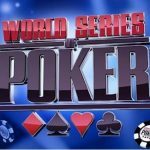 The runner-up of the game was a pro poker player from United States named Brandon Adams, who pocketed an amount of $444,067. 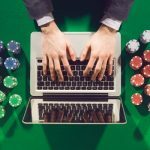 Last year the same event of the tournament attracted 122 players from across the world and generated an amount of $2.928 Million as total prize pool. Then the winner was an American named Steve O’Dwyer, who pocketed AUD $790,560. 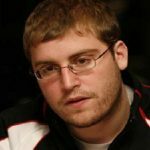 The first elimination took place at final table was of a pro poker player from United States named Nick Petrangelo. 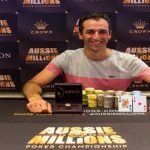 He pocketed a sum of AUD$143,640 $108,012 from the game for his sixth place. Another U.S Pro Ryan D’Angelo was out from the game. He was booked at fifth place for a total winning share of amount AUD$207,480 or $156,017. Indonesian John Juanda was next to go. 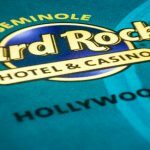 He hit the rail in early games and pocketed AUD$287,280 or $216,024 for the table. He was at fourth place. 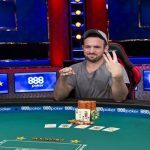 Antoine Saout of france was at third place for AUD$383,040 or $288,032, Brandon Adams becomes runner-up for AUD$590,520 or $444,067, while James Chen of Taiwan collected AUD$861,840 or $648,098.